From being into limelight as a newscaster to starting off her own brand, Rabia Anum is not looking back. 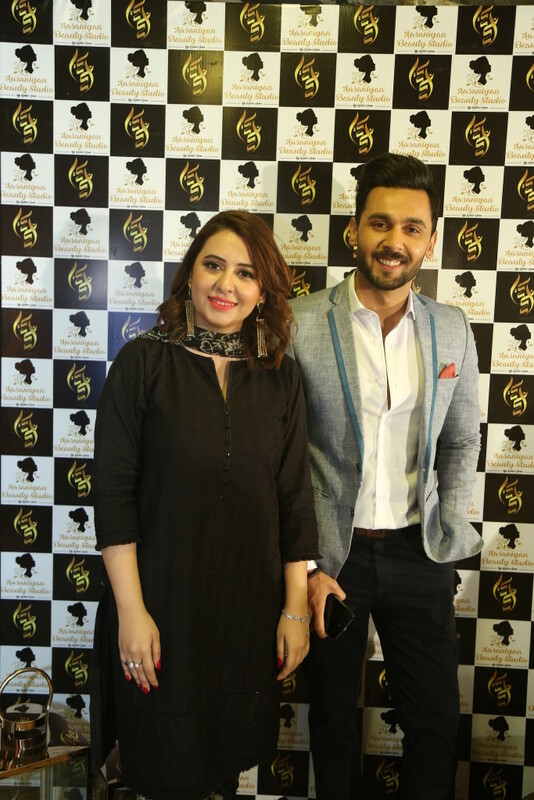 The newsstar has launched her beauty salon named Aasaniyan Beauty Studio at Zamzama, Karachi. Elegantly decorated, the beauty studio is equipped with the state of the art salon fixtures, facial and massage room, comfortable manicure pedicure stations and a staff that is not just well trained but also well experienced. “Aasaniyan is my Mother’s dream. She has always helped me in fulfilling my dreams and now this is the time when I can at least try to do something for her. 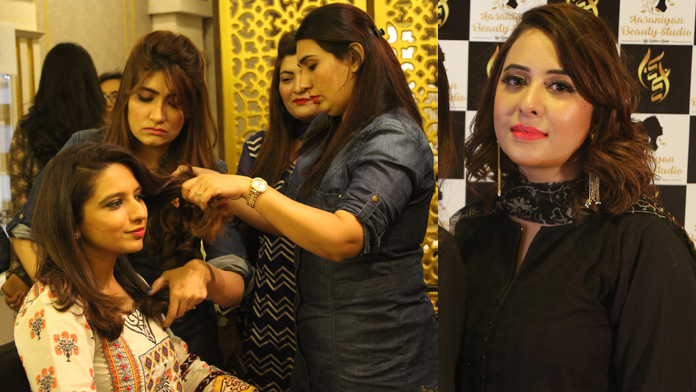 Every day I am all dolled up for TV since last 6 years and now I will be helping a bunch of girls in my team to doll up thousands of girls around me,” says Rabia Anum, the owner of the salon. “Aasaniyan is my brainchild and it’s just me and my family who are putting all the possible efforts to make it the most successful beauty brand for women. We are coming up with the understanding and promise of not compromising the quality of our products, we have spent a huge amount on our products so the quality is not compromised,” she adds. 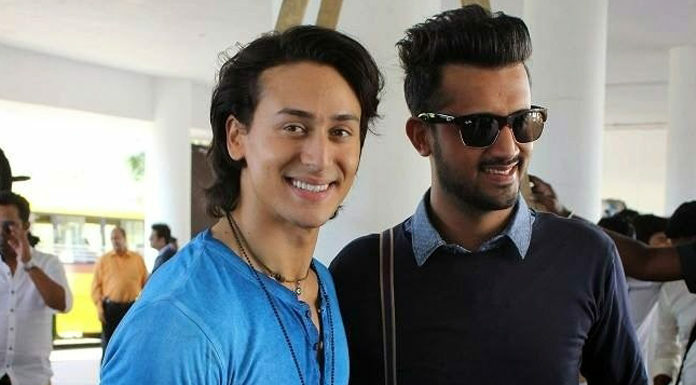 The opening was attended by celebrities, bloggers and friends. The salon is located at 6th Zamzama Commercial Street, Shop No. 5, Khaadi Lane, Phase-V, DHA, Karachi. Previous articleThe 3rd Lahore Music Meet storms the city! Beauty lies in the eye of the beholder!